The Grand Tetons are such powerful mountains. They demand respect. This is just north of Jenny Lake in Grand Teton National Park, Wyoming. 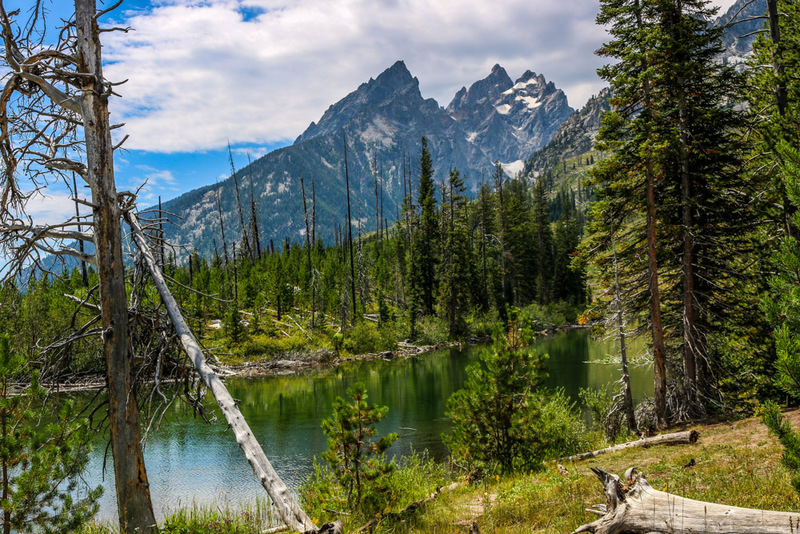 Posted in UncategorizedTagged Grand Teton, mountain, national park, river, tree, WY, wyomingBookmark the permalink.